M&L Technical Systems offers IP-based surveillance cameras and closed circuit TV (CCTV) solutions to further increase the effectiveness of our customers’ monitoring systems. 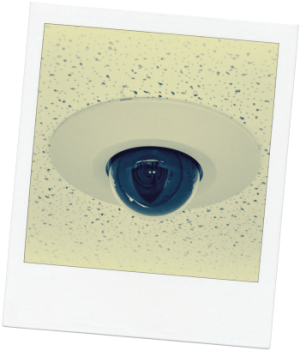 This includes video surveillance with fixed camera or motorized pan/tilt/zoom for full monitoring coverage. We provide industrial process equipment monitoring, and our surveillance and CCTV devices include network video recording (NVR) as well as camera multiplexing.